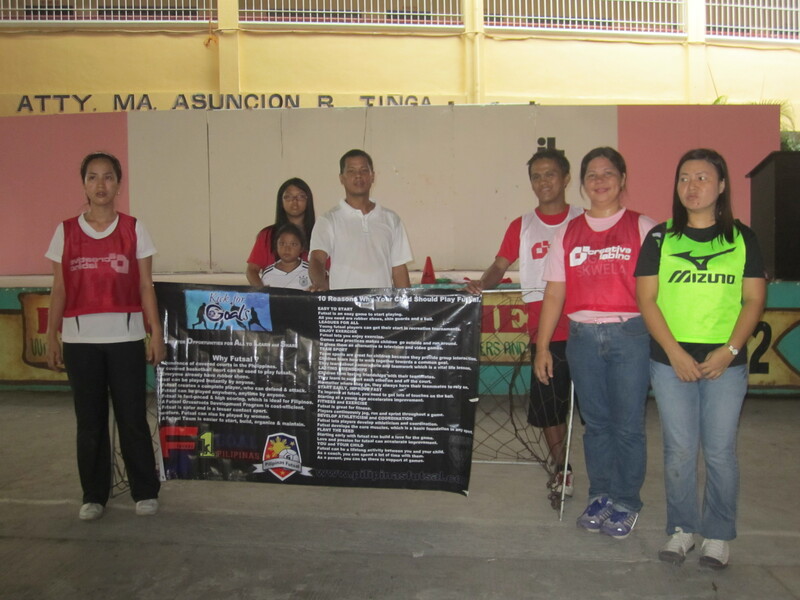 We would like to Thank Ma’am Dina Bernardo & Ms. Jen Zamora for assisting us in this noble cause. 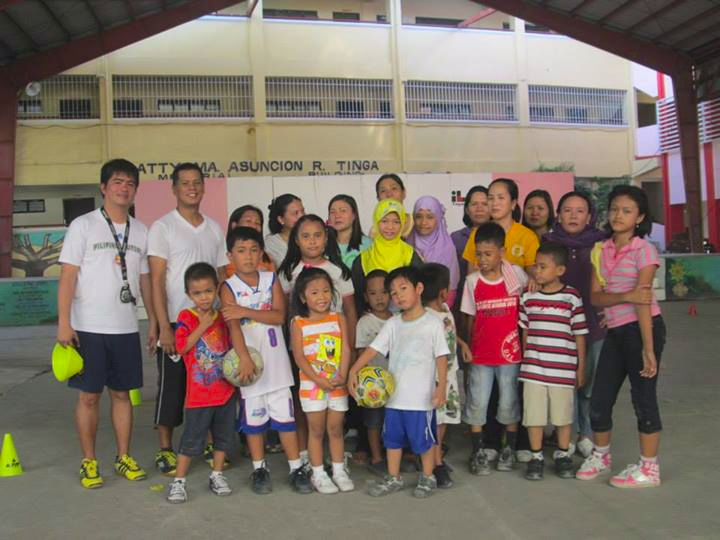 As Ma’am Dina said “Sports not only teaches life lessons but can also unite people”. 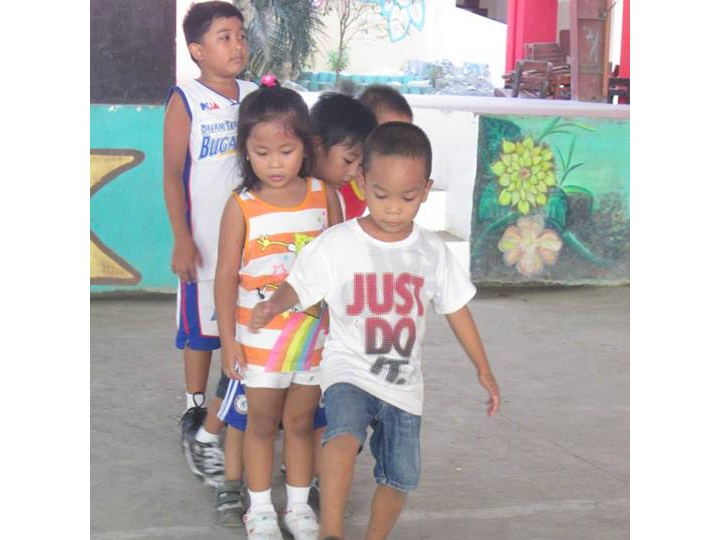 Posted by Kick for G.O.A.L.S.. 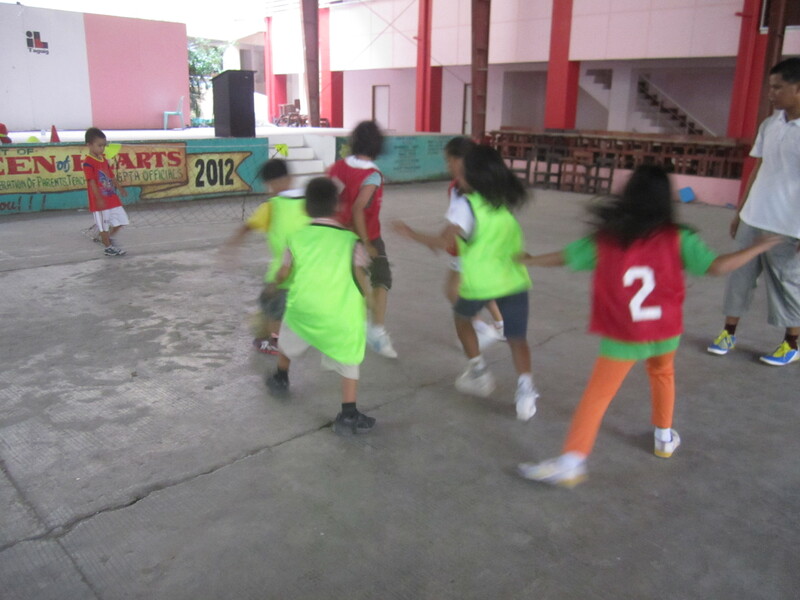 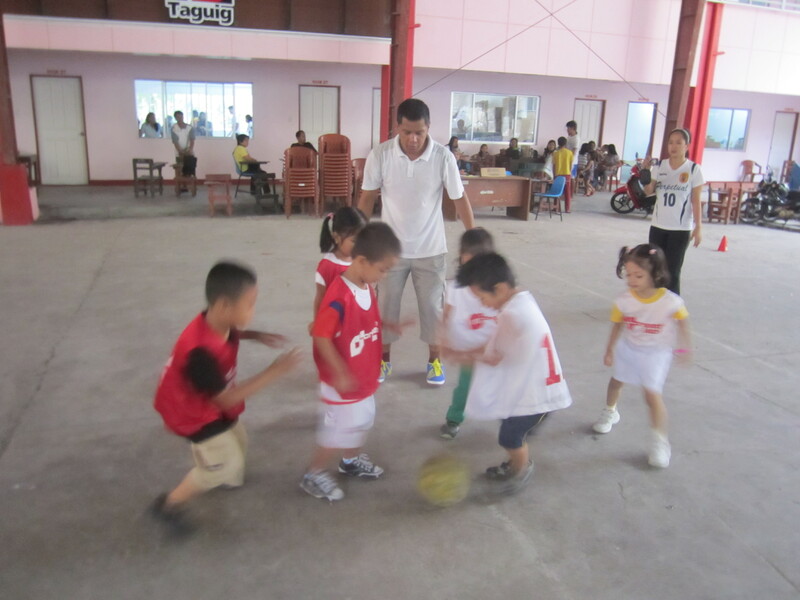 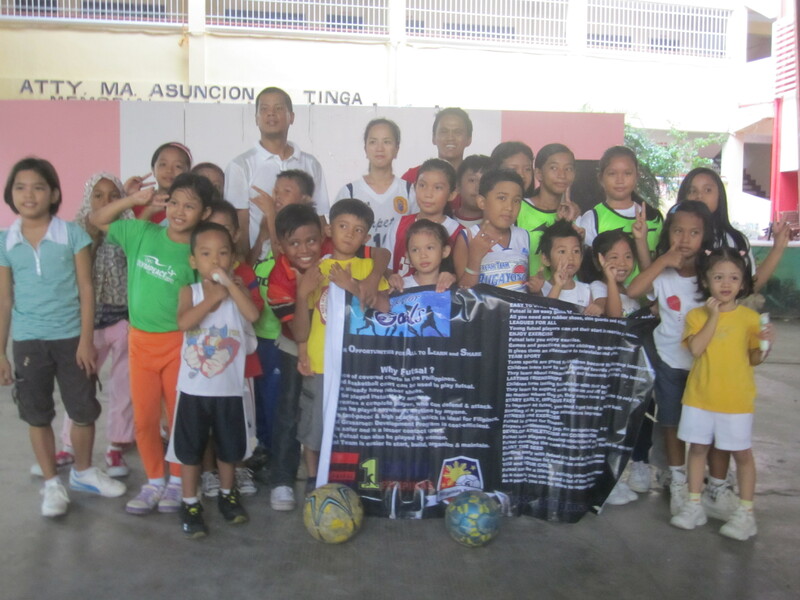 Kids of Marinduque playing futsal in their plaza.